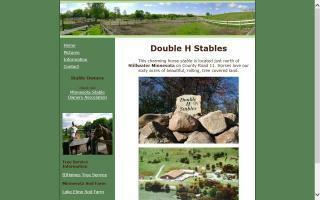 Washington County, Minnesota Horse Directory - O Horse! Experienced in judging, showing, riding, and instructing western pleasure, western horsemanship, English equitation, English pleasure, showmanship at halter, and speed events, including pole bending, pole weaving, barrels, jumping figure 8's, and many other speed events. All ages and levels. Call for additional information and scheduling. My rates are very competitive. I am insured. Please contact Dominique at the number above. 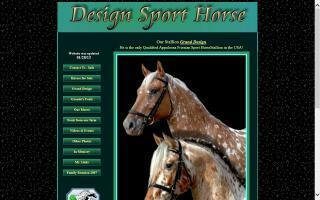 By blending Warmbloods and quality Appaloosas, we are producing top quality Appaloosa Sport Horses. 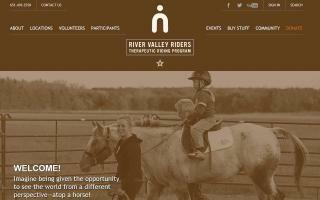 Our horses are NOT ApHC Appaloosas, which have been Western performance horses for decades. 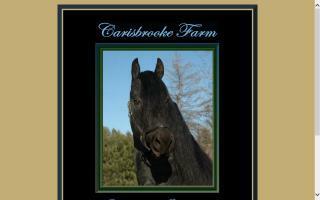 Our horses are bred toward European & American Sport Horse standards. There is more to being an Appaloosa Sport Horse than just calling yourself one! Our horses are the pattern of an Appaloosa, but not the breed. We are the Imperial Warmblood-Appaloosa Sport Horse. 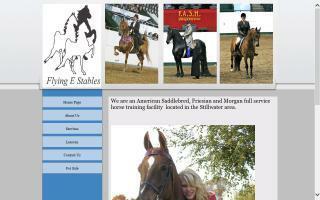 Horse boarding stable located 2 miles north of beautiful Stillwater. We have 35 stalls in an all heated building and with 55 acres to ride on. Registered American Saddlebred horses. 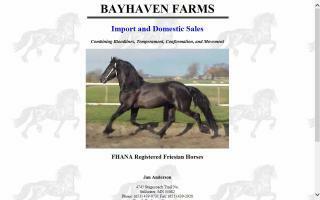 Quality Saddlebreds for sale. 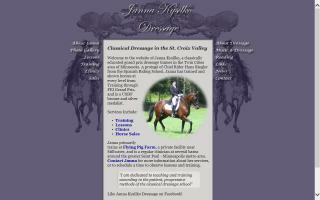 Classical dressage trainer in the Twin Cities area of Minnesota offering lessons, training, and clinics.